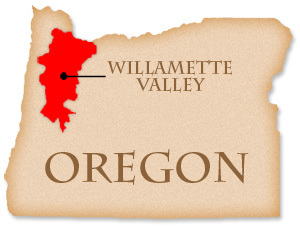 New figures from the Regional Multiple Listing Service known as RMLS reveal a recent uptick in home inventory throughout the Willamette Valley. Yet even though our regional housing supply has increased lately, year-to-date home prices have also risen throughout the real estate markets of greater Portland and Salem. Greater Portland home inventory bumped up by almost half. However, the prior month’s 2.3 month home supply figure was exceedingly low by historical standards. At the current rate of sales, greater Portland would now ‘run out of homes’ in 3.4 months. Portland area home prices show an increase of 7% over the past year. Greater Salem home inventory remains significantly higher than Portland and recently experienced a 17% housing backlog increase. Home inventory for the Salem area is now at 6.1 months.